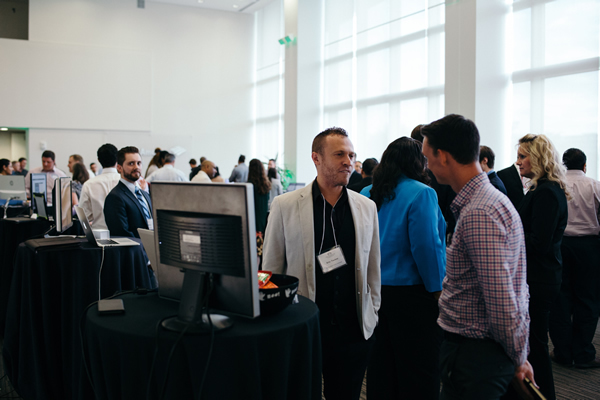 Graduates of the inaugural Coding Boot Camp certificate program recently had the chance to showcase their final projects and portfolios for potential employers at a special networking expo. 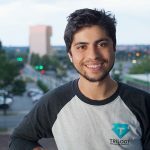 The Coding Boot Camp, part of UNC Charlotte’s Continuing Education programs, was launched in November 2016 to meet the Queen City’s growing demand for well-trained web developers. 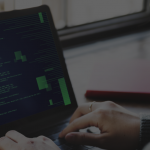 This intensive program provided instruction for end-to-end web development from HTML and responsive design, to security and session storage to user authentication. More than 40 employers were on hand to speak with the certificate program graduates as part of the career support offered by the University’s Continuing Education Office. In its “Best Big Cities for Jobs in 2016,” Forbes ranked Charlotte eighth in the nation based on trends, such as a 16 percent job growth since 2010. 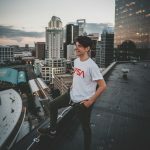 Employer demand for web developers is proved by the hundreds of jobs posted on key employment sites for Charlotte-based positions. 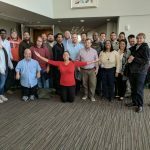 “Having UNC Charlotte as the backbone for this boot camp adds a level of credibility and number of resources that a smaller boot camp isn’t going to have,” said David Elliston, IT recruiter at AvidXchange. 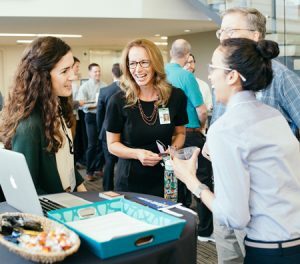 UNC Charlotte’s Haines noted that each year, busy adults throughout the region register for UNC Charlotte Continuing Education programs and earn a variety of professional certificates, enabling them to accelerate their careers.